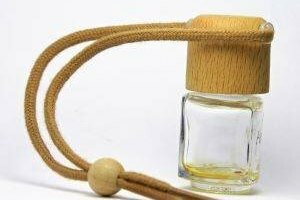 Whether you use perfume as a way to lift your spirits or someone else’s, it may seem like the only negative effect these beauty aids could possibly have would be on your bank account. In fact, perfume, lotion and cosmetics can have very real disadvantages. After you’ve spent hours trying to find the perfect floral or fruity perfume or body lotion, the last thing you’d want is to have your friends dissolve into a fit of sneezing, coughing or itchy hives. 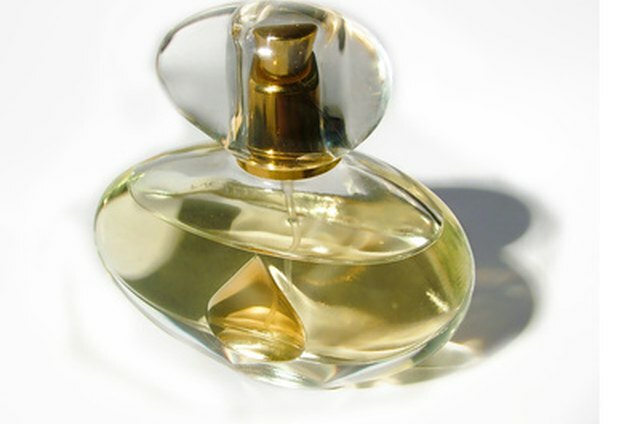 Just being downwind of a perfume can cause physical reactions such as a hoarse voice, difficulty concentrating, lip tingling and difficulty breathing, according to the Exit Allergy website. These allergic reactions may be related to some of the chemicals used to produce the toiletries, including clove oil, alcohol and cinnamon oil. 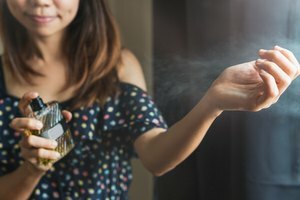 The On Point website reports a case where a jury in Detroit awarded $10.6 million (later reduced to $814,000) to a woman who sued her workplace over a coworker’s perfume. There’s no way to tell a person has a fragrance allergy just by looking at him and there’s no specific line of what fragrances will affect a person. On August 10, 2006, the Transportation Security Administration changed the way travelers packed for airline flights by announcing its 3-1-1 rule, where all liquids and gels must fit into a 3.4-oz. or less container. This included all forms of cosmetics such as perfumes and lotions being brought on as carry-ons (the rule did not affect checked baggage stored under the planes). 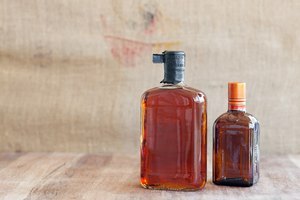 This meant that travelers who wished to carry their favorite bottle of conditioner, for example, had two options: stow it in checked baggage (where applicable) or squeeze it into a 3-oz. bottle. Having to deal with your toiletries when you’re in a rush can be a hassle, especially if you don’t have the mini-containers (sold by drug stores and mass merchandisers) on hand. It can also be a messy job, trying to go from large, heavy bottle to tiny-mouthed container, causing spills, leaks and a waste of your favorite item. Not all toiletries translate well to a 3-oz. container, either. The plastic 3-oz. 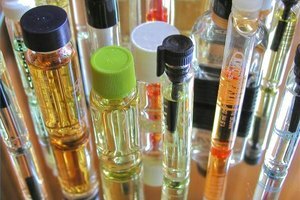 containers don’t contain atomizers, so you won’t be able to spritz your perfume after pouring it in. You’re also left with the conundrum of what to do with any leftovers. You can try to pour them back into the bottle after your trip or throw out the container, which may seem wasteful. If you try to sneak your favorite larger bottle on board, you run the risk of an airport officer confiscating it when your bag is scanned. If you’ve experimented with 20 different eye creams before finally finding one that didn’t dry out your skin while reducing crows’ feet, it can come as a hurtful shock to hear your favorite product is being discontinued, but it’s a very real risk in the toiletry market. For any number of reasons, such as formula changes, product revamping or lack of consumer desire, perfume and toiletry companies yank their products from the market, often without a word. You may head to the store one day ready to refill your favorite perfume or lotion and find it’s not for sale anymore. Sometimes a company will come out with something else as an official replacement; other times, you’ll be left to start the entire experimentation process with over again until you’re comfortable with something new.